Cheap is awesome, but free is better. 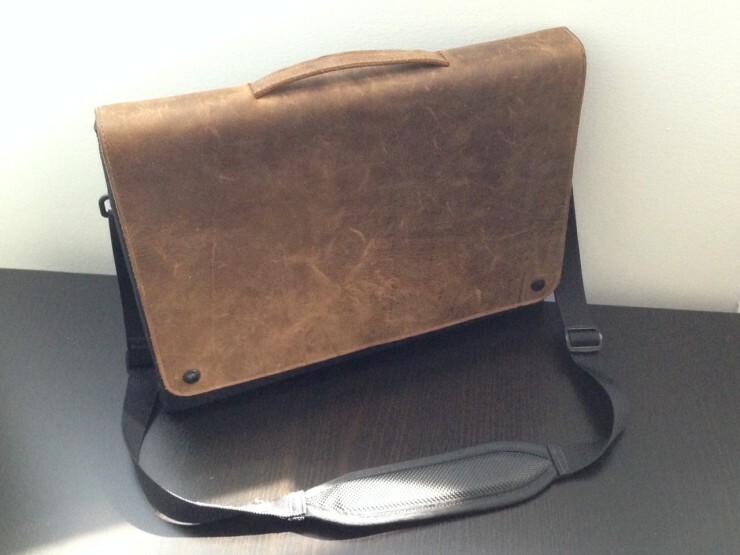 And today we’re letting you guys know about this giveaway we’re hosting. 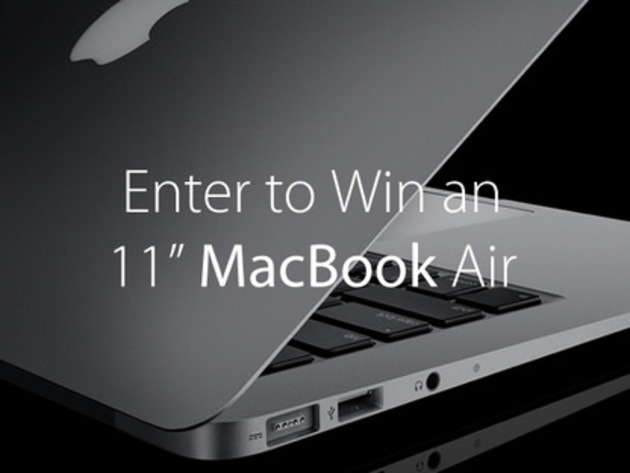 You just have to enter to run the chance of winning an 11″ MacBook Air. It’s the latest generation MBA, with the longest lasting battery and great performance.